Frankenstein (1818) is Mary Shelley’s Gothic masterpiece about a young and ambitious student, Victor Frankenstein, who creates a colossal and hideous monster by re-animating a corpse. After his initial spark of creative frenzy, Frankenstein is dissatisfied with and disgusted by his creature, and he abandons it as soon as it awakens. Forced to face an unforgiving world on its own, the creature sets out on in search of understanding and revenge. Told in letters by an arctic explorer documenting his encounter with the doctor who is in search of his runaway, Frankenstein is a multi-layered story of what makes us human—and what makes us monstrous. Mary Shelley (1791-1851), daughter of famed proto-feminist philosopher Mary Wollstonecraft, is credited with the creation of the science-fiction genre. 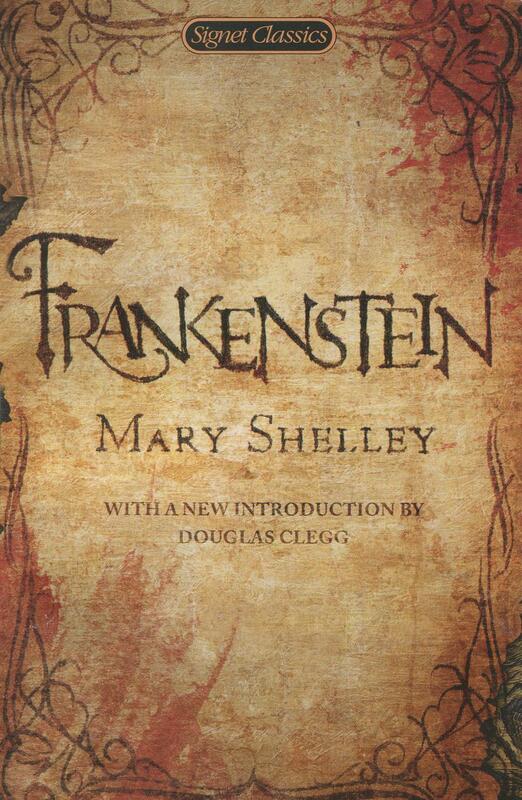 She began her iconic story Frankenstein at just 18 years old and published it anonymously at 20.